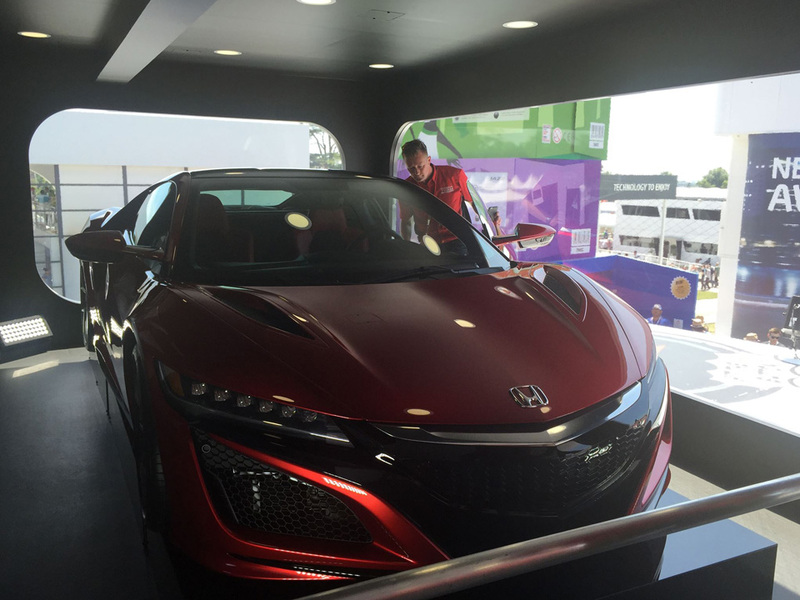 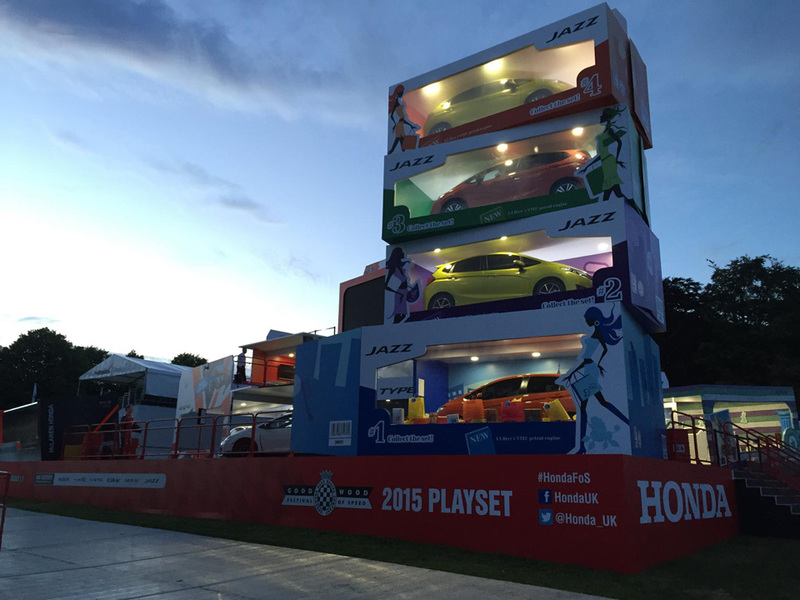 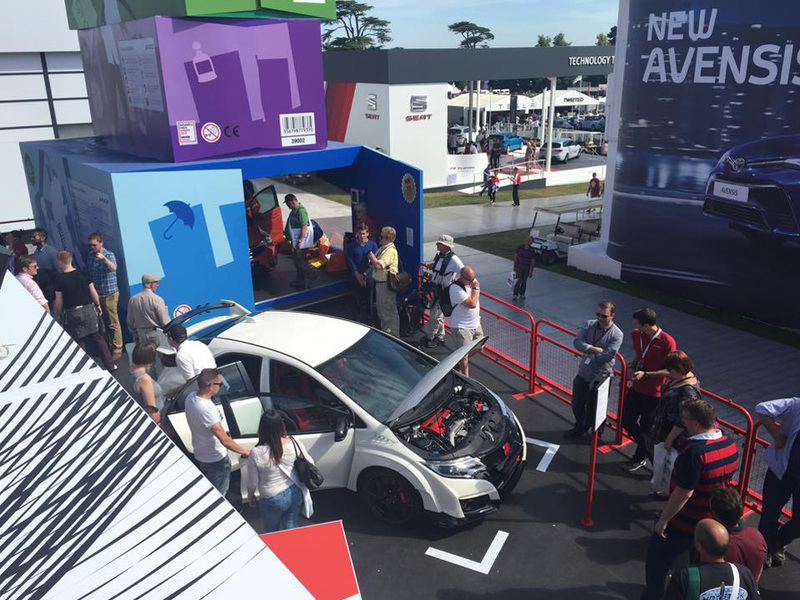 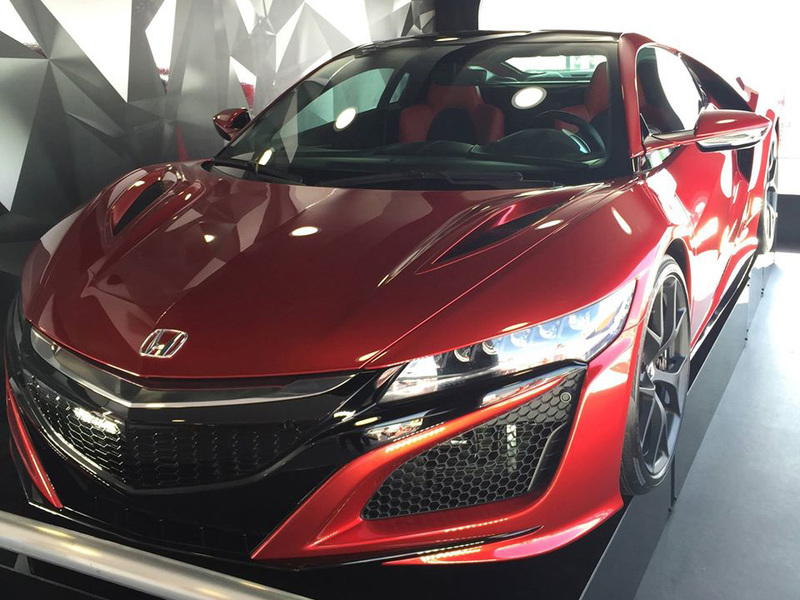 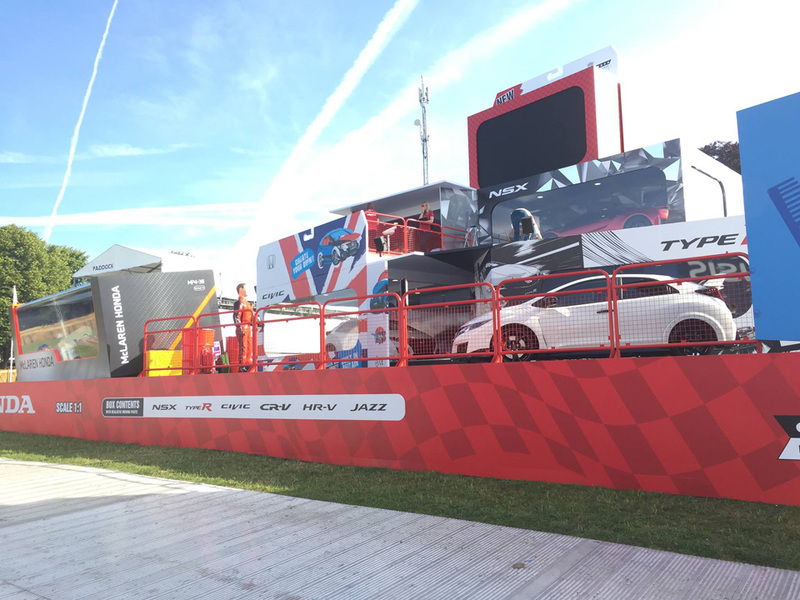 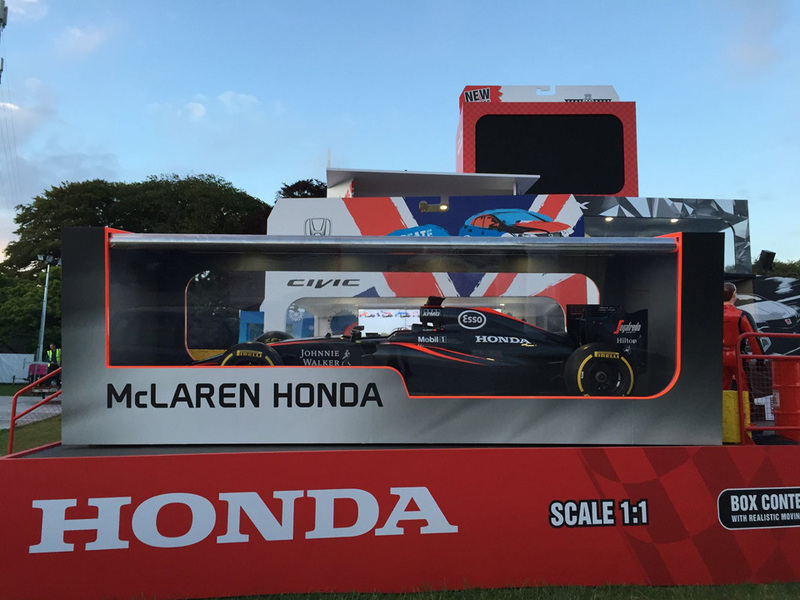 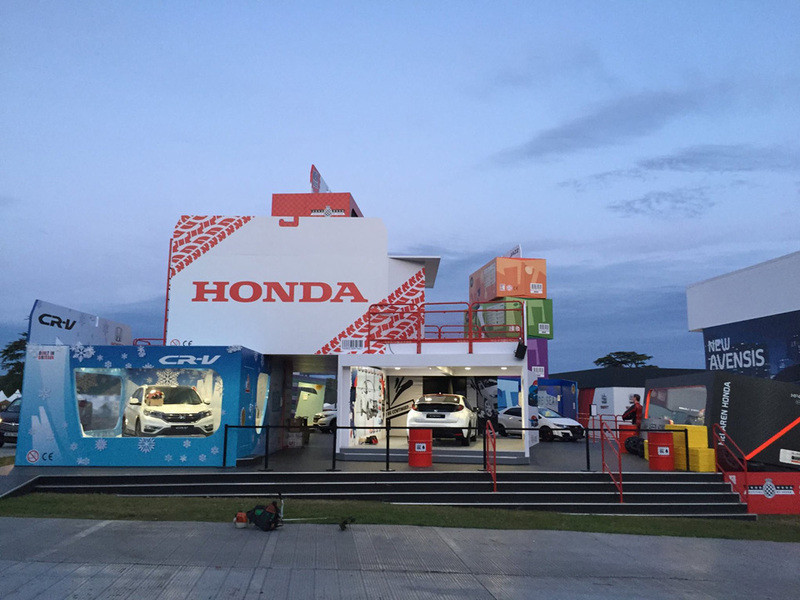 Honda UK wants the child inside all of us to visit their unique “Playset” display at the 2015 Goodwood Festival of Speed. 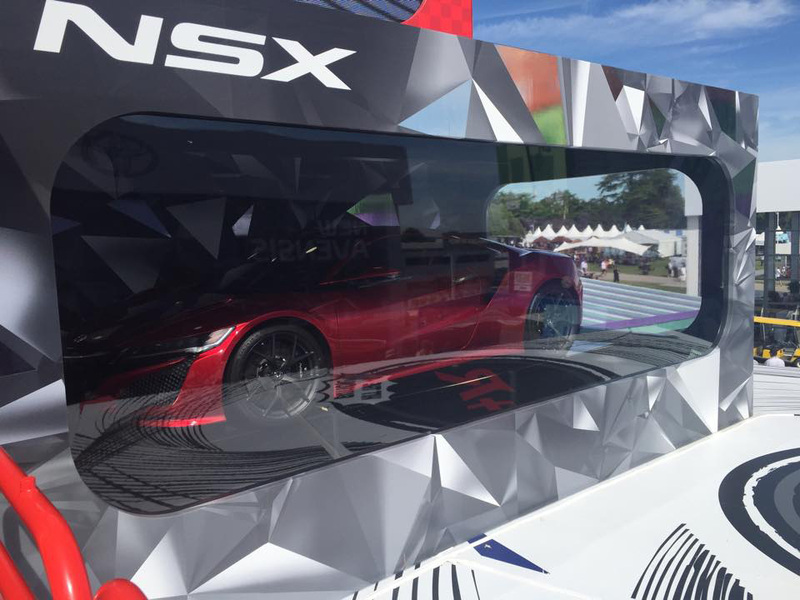 Life-sized Honda models including the next-generation NSX, Civic Type R, and McLaren-Honda MP4-30 were placed inside over-sized display boxes to mimic the look of a child’s toy car collection. 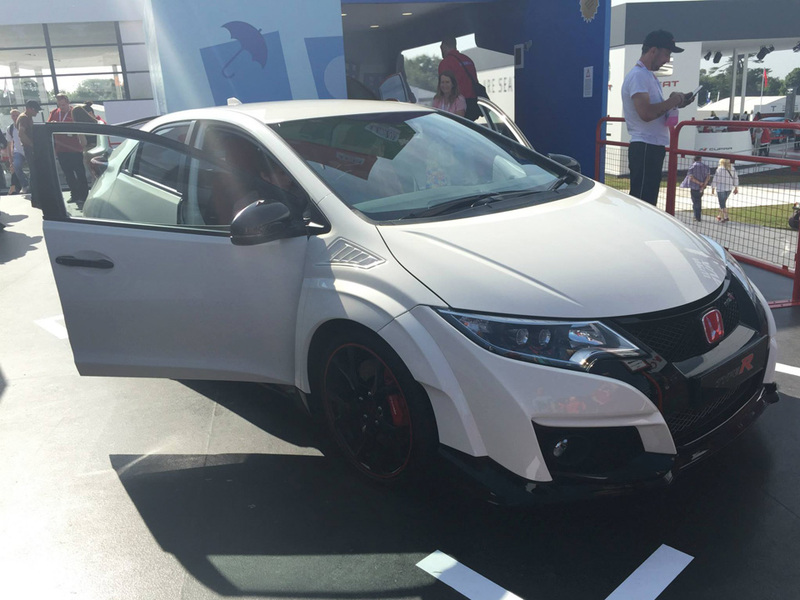 Check out a few images posted by Honda UK in the gallery above. 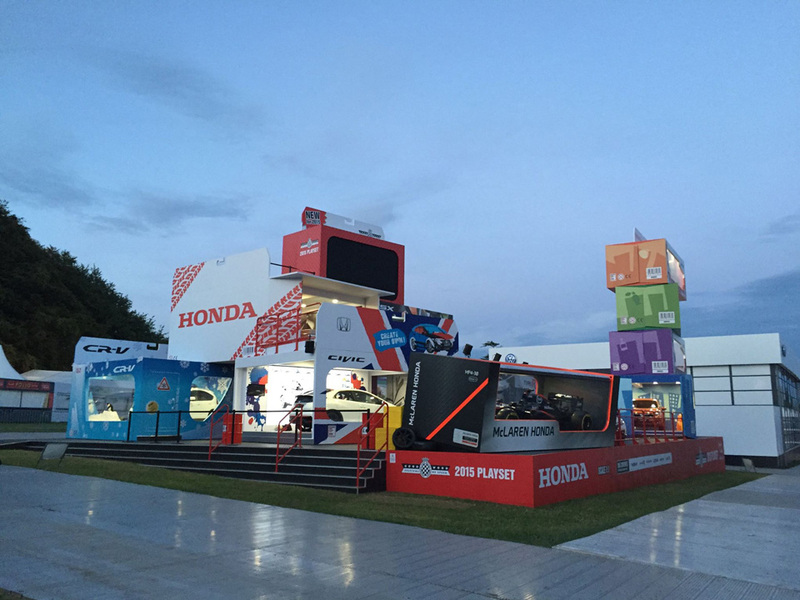 Read the full press release at hondanews.eu – Honda UK unveils stand design for Goodwood Festival of Speed.